We supply premium grade TC rods or cemented rods from stock in unground, centerless ground and polished form. 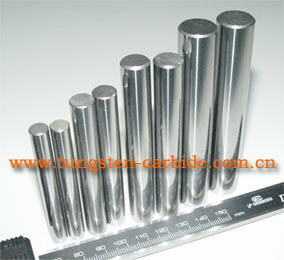 Tungsten carbide rods, namely cemented carbide rods,are mostly applied for diamond drill bits, end mills, and reamers with sub-micron grain grade YG10X, for non-ferrous precision cutting and wood cutting with grade YG6X, and for fiberglass reinforced plastics, titanium alloys, hardened steel with ultra-fine grain grade YG8X, etc. We are ISO9001 certified manufacturer of tungsten carbide cutting tool components for turning, milling, drilling, grooving and threading applications. We have over 10 years of experience manufacturing cemented tungsten carbide products. Our company's expertise in grade development, manufacturing, and application engineering assure customers the best choice for their unique requirements. Our advanced pressing and shaping systems give us the flexibility to offer numerous grades and sizes of tungsten carbide products, such as tungsten carbide rods. 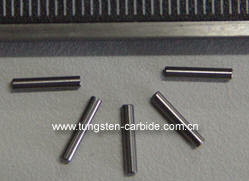 Our tungsten carbide rods have a good shock resistance and bending resistance in use. 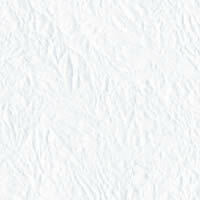 If you have any special needs on carbide rods, please do not hesitate to call, fax, or e-mail us by below ways. Our team will answer all of your questions in time. 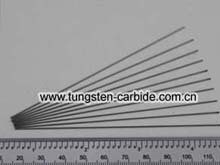 Please see below pictures and some specifications (mm) of our tungsten carbide rods, and your specific requirements would be also taken into careful considerations.